ABC Solar Japan K.K. has signed a Memorandum of Understanding with two European solar giants to develop utility-scale solar energy plants in Japan, it was announced by company president Tetsuro Nishida in Tokyo Monday. "Japan's energy problems are complex and we are producing reliable, cost -efficient energy solutions," said Nishida when making the announcement . ABC Solar Japan has plans to sell the long-term revenue from Japanese solar installations as Asset Backed Securities to institutional and individual investors. "Today is a great day for the people of Japan as we seek investors to help the rapid adoption of localized solar power generation," said ABC Solar Japan president Tetsuro Nishida. 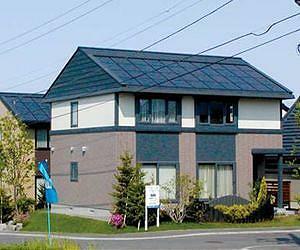 In a huge twist of fate, two solar players share a future in the Japanese solar market. Sanyo is leaving America because in Japan the retail price for solar is 10 bucks a watt where in the states it is 5 bucks a watt installed. ABC Solar Japan is launching in Japan because it is an unbelievable 10 bucks a watt! ABC Solar Japan wonders out loud if Sanyo will quit this Japanese market too after the ABC Solar Japan Lease changes the market forever. 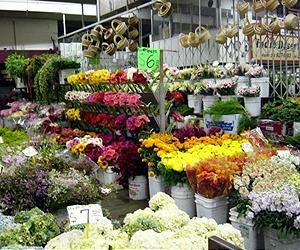 The original Los Angeles Flower Mart is going solar with a 280 KW grid-tie system to power the premiere flower market resource in the largest wholesale flower district in the United States. The people who first brought ice skating to the Seaside Lagoon are launching another somewhat improbable and highly imaginative venture ? a series of solar-powered movie nights. 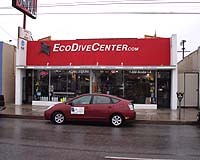 Bradley Bartz is in the business of saving people money, while protecting the environment. 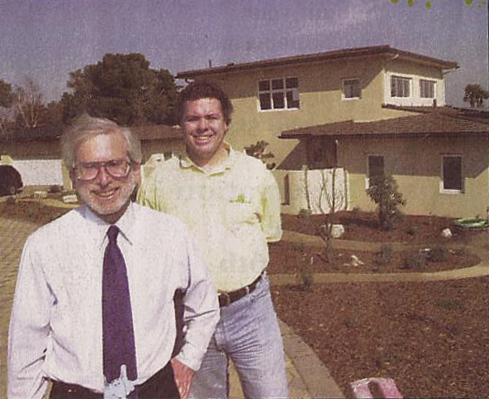 His 10-year-old company, ABC Solar, based in Torrance but founded in Rancho Palos Verdes, installs solar panels for those looking to run homes using the sun's rays. Even as California and the federal government encourage solar power, homeowners often have to fight homeowners associations for their right to install the systems. City agrees its policies violated state law. A South Bay solar panel installer has agreed to drop a lawsuit he filed against the city of Torrance after city officials acknowledged the policies violated state law.